We are looking for AvionX Software Engineer who will develop requirements, algorithms, interfaces, and designs for our product lines. Software engineering will also include systems modeling, simulations development and integration of software components into fully functional airplane systems that our customers fly. 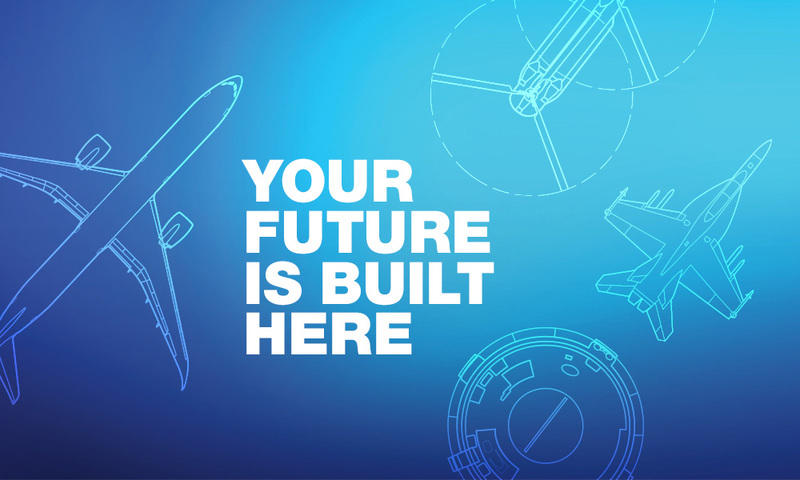 You will become a part of newly established Boeing AvionX team in Gda&nacute;sk. If you are an engineer who likes to have influence on his job, wants to work on exciting projects which you will see in the air someday, is flexible and open for new challenges, you are an excellent fit! • 4+ years of industry experience. • Subject matter expert in C, C++, JAVA and/or MATLAB/Simulink.